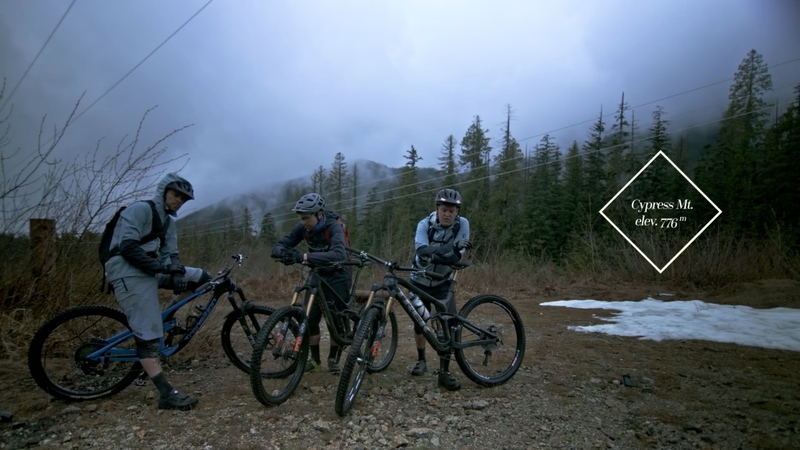 Mountain biking is a year-round, all-weather sport. It doesn’t matter how cold, wet or miserable the ride can feel, we can all agree that time spent on the bike is better than staying at home. Without adversity, there is no appreciation. To fully recognize the comforts of our lifestyle, occasionally we need to step beyond our comfort zones. That’s different for every individual, but mountain biking provides that challenge for all of us. 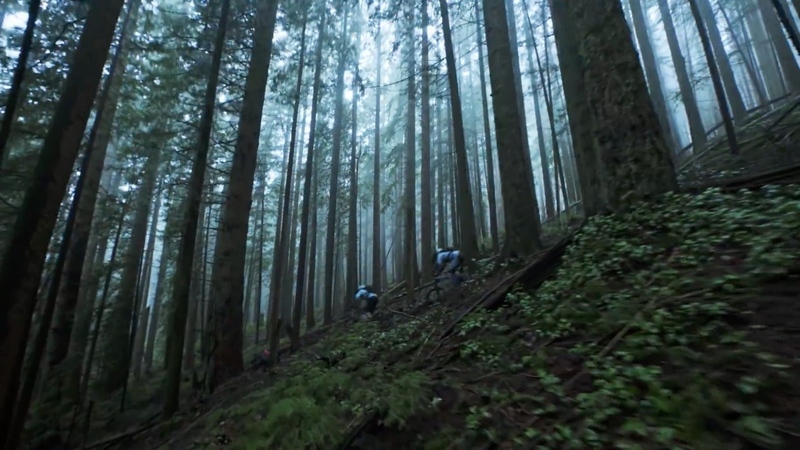 In this video from Pearl Izumi follow Joe Schwartz, Aaron Bradford, and Andrew Shandro as they take on the Triple Crown in North Vancouver. As an added bonus it’s raining the whole time! 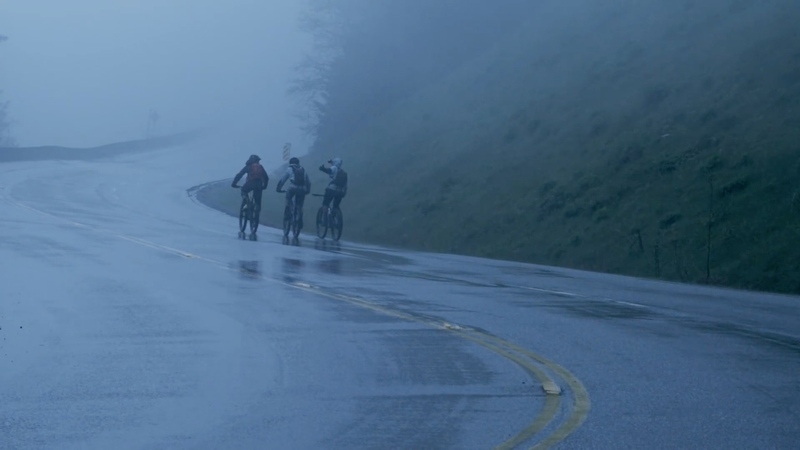 Curious what gear kept them dry during their ride? Aaron was wearing Pearl Izumi‘s Elevate Shorts, their best all-mountain short featuring a long inseam, durable fabric, and extra room to slip smoothly over kneepads. 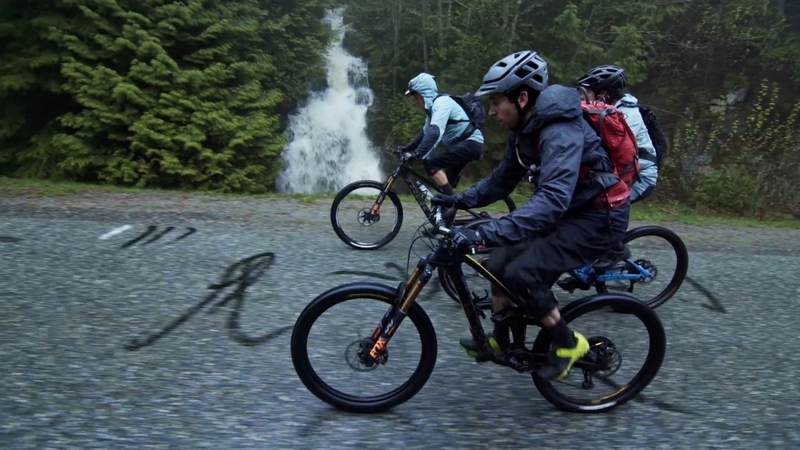 Andrew is sporting the MTB WRX Jacket with wind and water-resistant material. Joe is wearing the X-Project Elite shoe which combines a rigid carbon sole that stays stiff while pedaling and flexes while walking without compromising off-the-bike hike-ability and traction.